Cyclone Entertainment from the Bahamas finally releases the eagerly anticipated “In The Clouds Riddim” which is an outstanding reggae One Drop juggling. This juggling is extremely melodious with well soothing effects and snares. 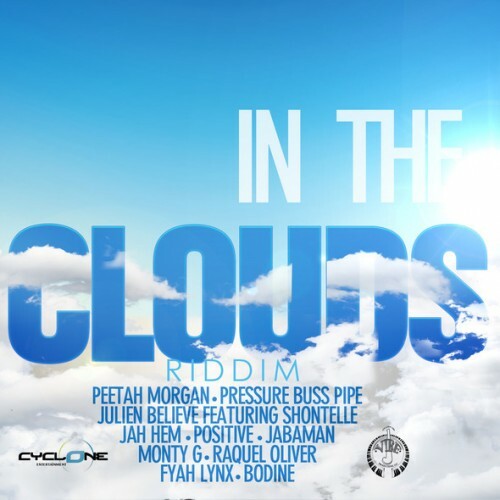 In The Clouds Riddim is available for digital purchase on ITunes!